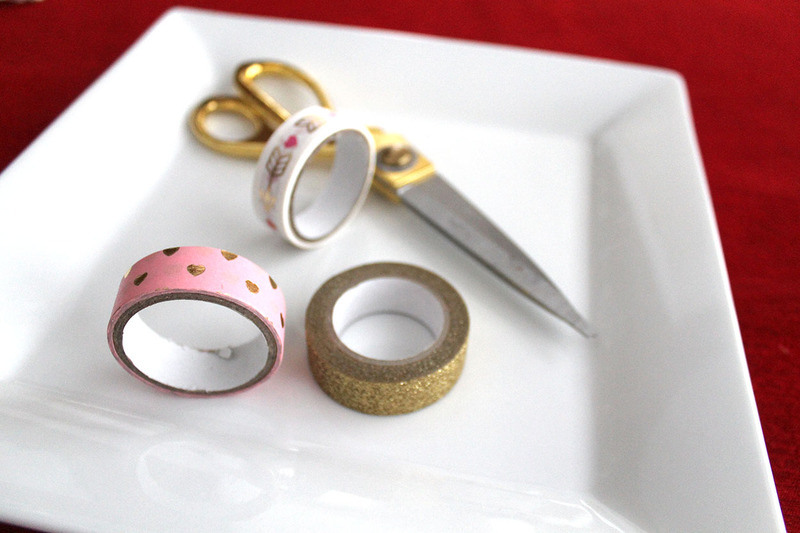 It’s been a while since I’ve shared a washi tape idea…so when I found this valentine themed trio of washi tape at Target, I just knew what I would create with it. 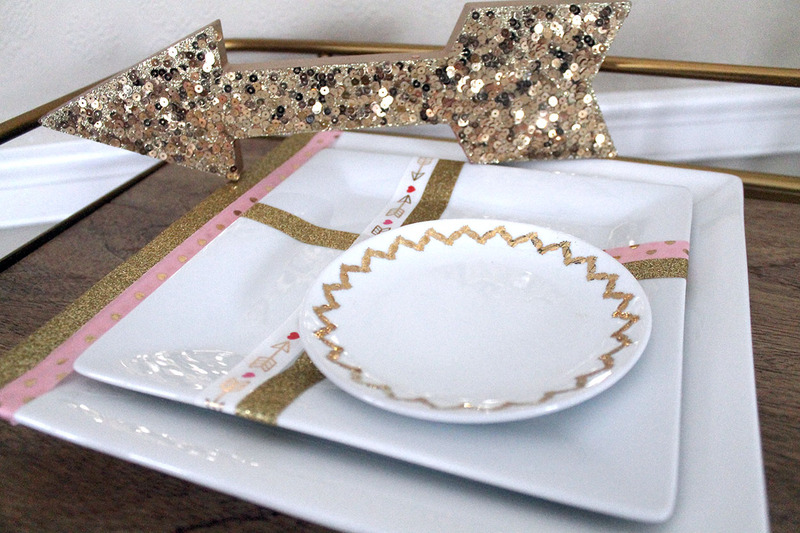 I used it to add a festive touch to some white plates by putting strips of washi tape on them. 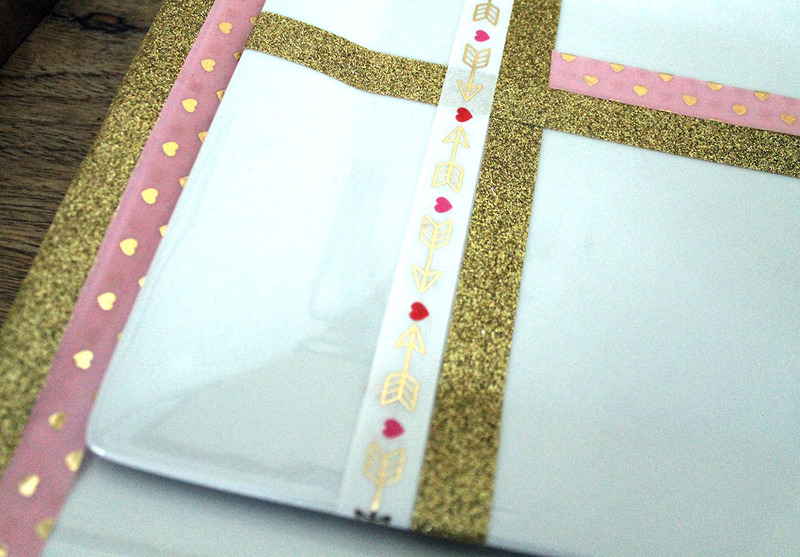 I made horizontal and vertical stripes, but you can be as creative as you wish! 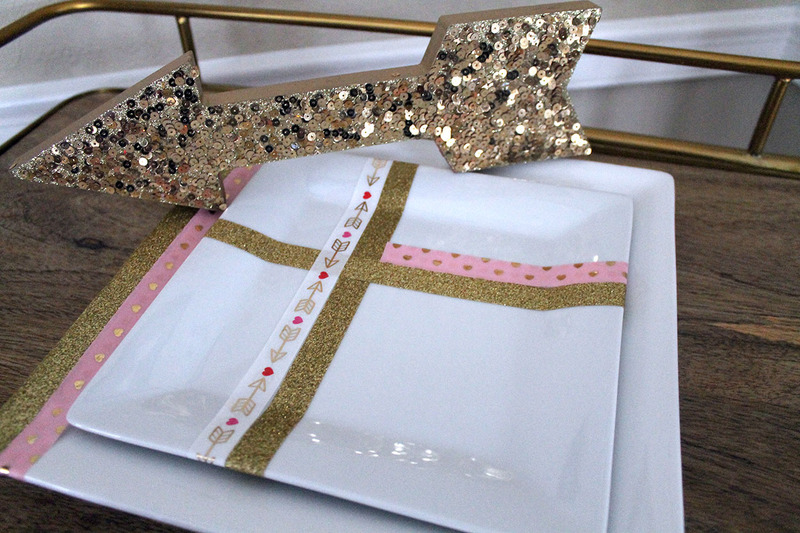 In fact, each plate can be a different design…for an eclectic look to your table. Almost looks like a wrapped package! 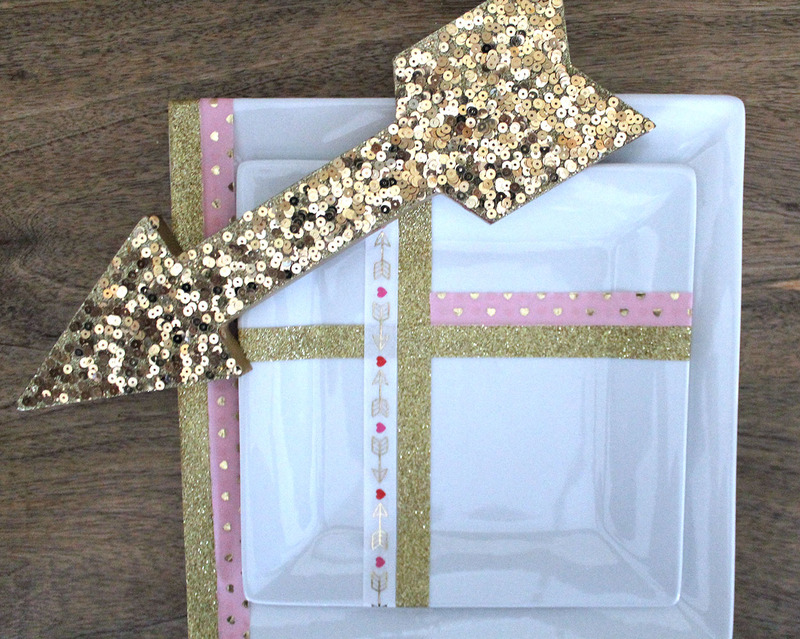 Such a fun and easy idea to add to your plates for different occasions and holidays…so get some washi tape and some plates AND get creative with decorating them!